Did you know that Foursquare recently ranked Kansas City as one of the top ten "most patriotic cities in America"? According to The Examiner, "children learn patriotic attitudes from their parents." While you could tell your kids about patriotism, they might best understand by seeing it in action. 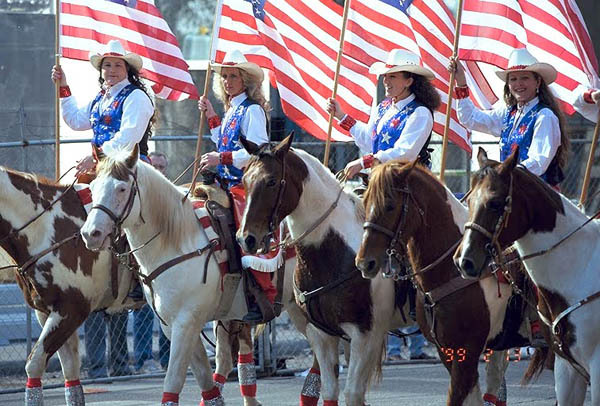 On September 28, 2013, the American Royal, one of Kansas City’s longest running fall traditions will provide a fun and vivid example of patriotism, public service and good old-fashioned family values with the 88th annual parade themed "A Star Spangled Salute". LEGOLAND Discovery Center Kansas City and SEA LIFE Kansas City Aquarium are running a September Annual Pass special that allows guests to visit either attraction all year long for only $40 per pass per attraction. This is $15 off the regular Annual Pass price! The LEGOLAND Discovery Center Annual Pass allows unlimited admission inside LEGOLAND Discovery Center Kansas City for 12 months and priority entry into the attraction. Annual Pass holders will also receive a 20% discount on all purchases inside the LEGO Café and a 10% discount on all products inside the LEGO Store. If you're a boymom ... you're stepping on lego's in the middle of the night (or day for that matter). And at the time, you are madder than a wet hen in a tote sack - whatever the heck that means - I just know it sounds like you're really mad. But when it comes down to it ... those lego's also keep your little man busy long enough for you to get dishes, and if you're lucky, the laundry done. I don't know about your dude, but I know mine builds so many sets, he starts to get bored with the same ones. But they get sooooo expensive and I hate buying them when it's not a birthday or Christmas. Obviously we could always borrow or exchange with the neighbors ... but then we may end up losing a piece and what good is a pirate ship without the skull flag?And then came along my sanity savior and my son's boredom buster. The kind people at Pleygo are generously working with USFG bloggers and letting us try out a free 3-month subscription to their service and I can't WAIT to get started!